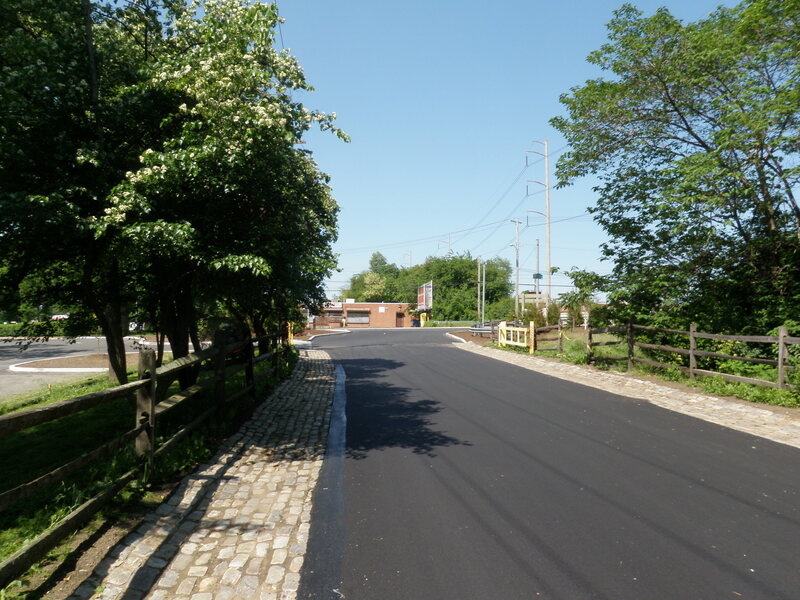 JMT served as lead engineer for a pedestrian/bicycle trail in Philadelphia. 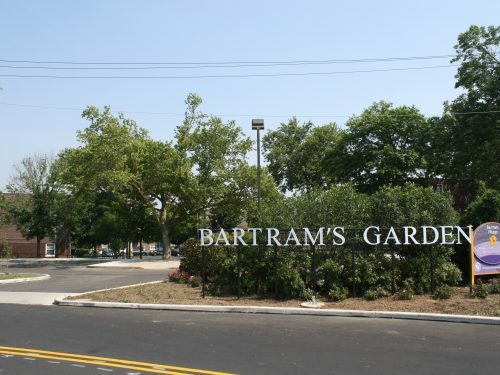 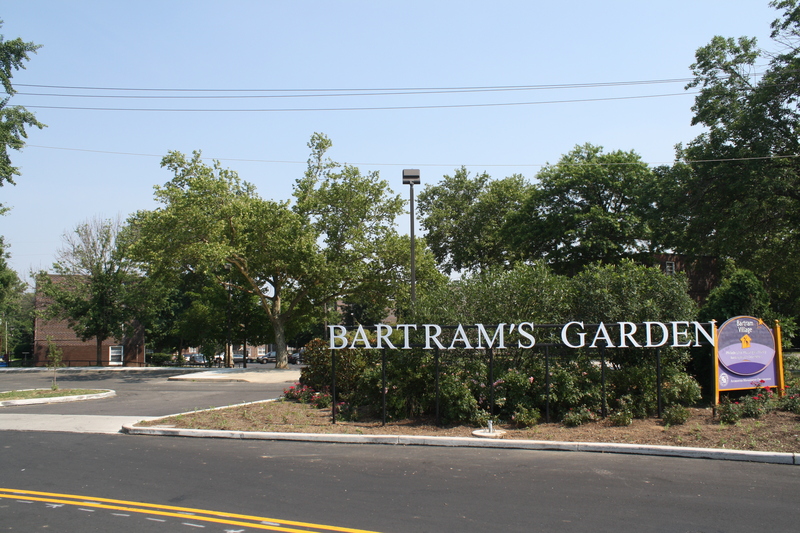 Bartram’s Garden is a National Historic Landmark, acknowledged as the birthplace of American horticulture. 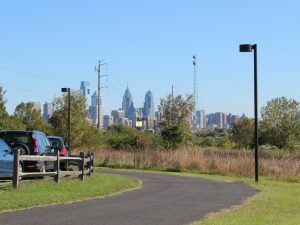 The 45-acre site is America’s oldest botanical garden and served as open space in the midst of a highly-developed area for more than 100 years. The Schuylkill River Trail was the first project planned for implementation under the John Bartram Association’s (JBA) 10-year strategic plan and set the standard for future projects at this historically and culturally significant site. The project was partially funded with a federal TIGER grant. 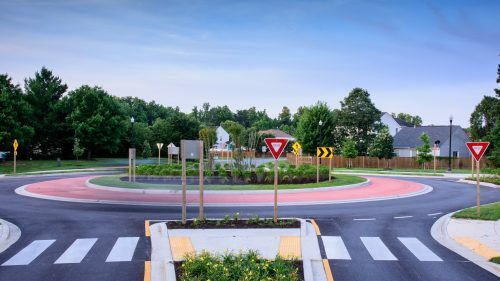 As a sub-consultant, JMT provided engineering services and aided the design team in schematic design and design development phases. We led the final design efforts including the development of final construction documents for the project, as well as environmental documents/clearances and utility coordination/clearances. 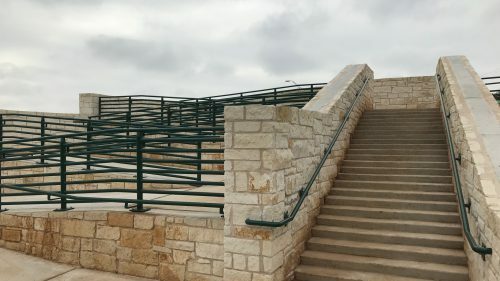 JMT also provided facilities upgrades to the existing restroom. 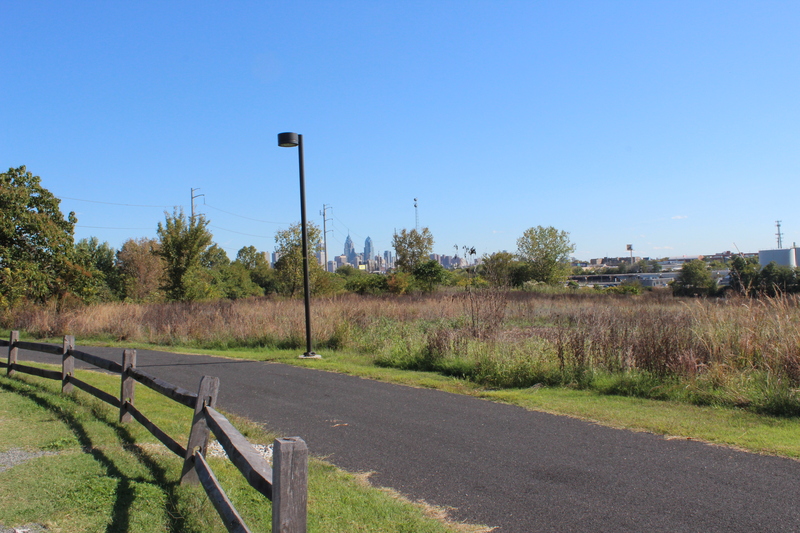 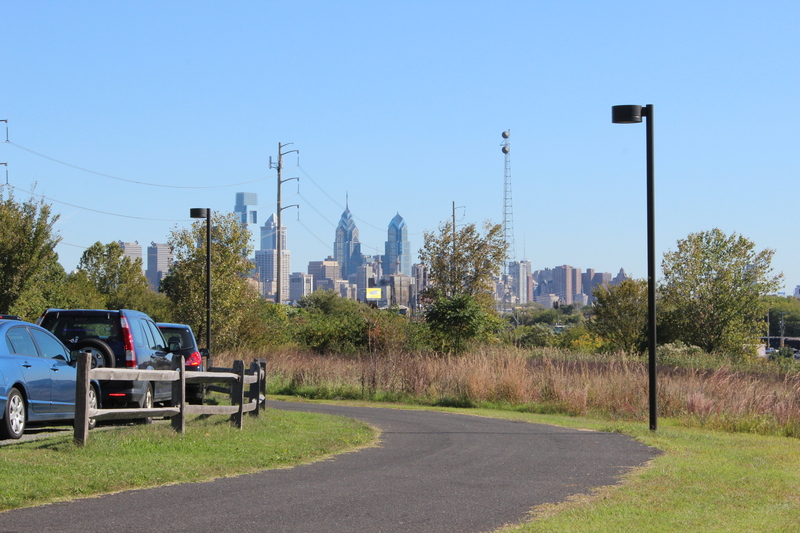 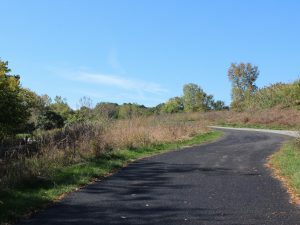 The trail connections at Bartram’s Garden provide access to both the Schuylkill River Trail and the East Coast Greenway via an on-road connector to the Cobbs Creek Trail. The parcel within Bartram’s Garden, which includes John Bartram’s residence, is listed on the National Register of Historic Places. 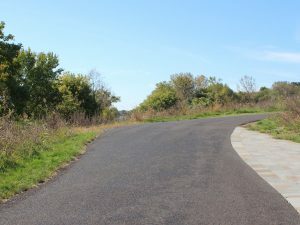 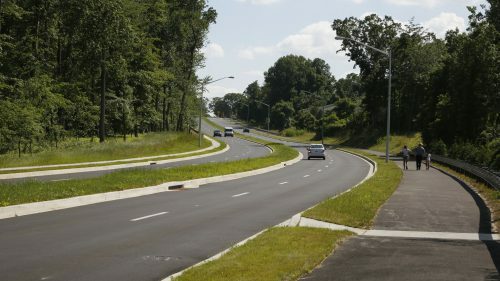 The design team worked with JBA, the Pennsylvania Historical & Museum Commission (the State Historic Preservation Office), the Federal Highway Administration, and PennDOT to revise the planned trail alignment to avoid impacts to the historic property. 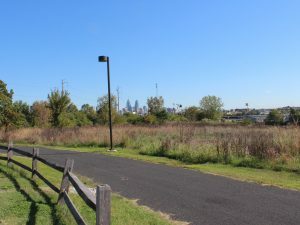 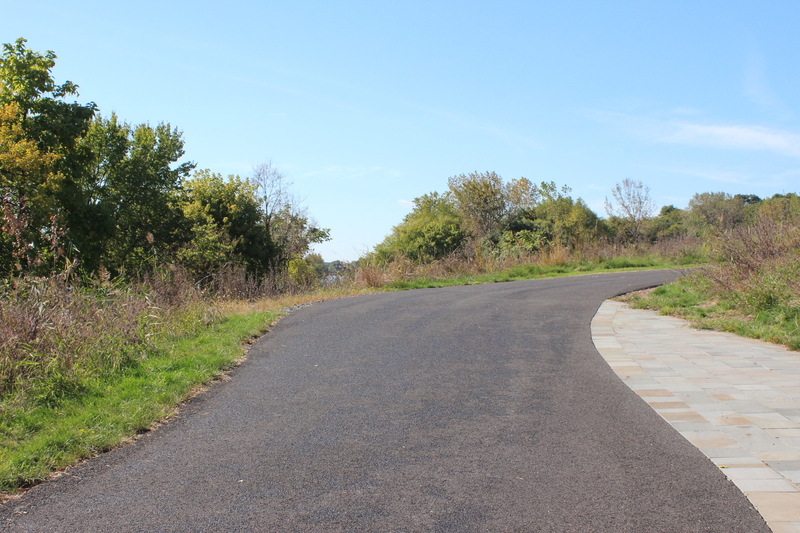 In addition, the trail was designed to enhance an existing meadow area and promote further use of the area for educational purposes, while creating exciting views of the city’s skyline. 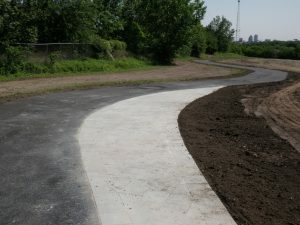 The project is an example of work completed within a National Historic Landmark, as well as within a cultural landscape.